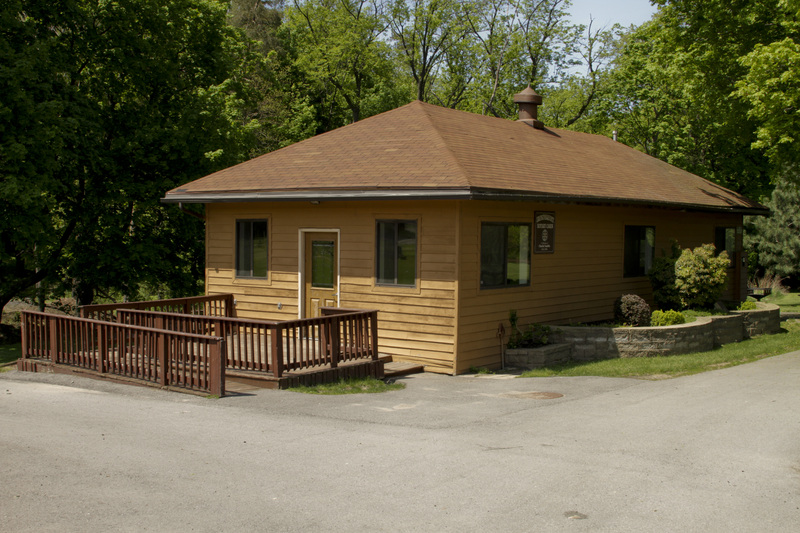 The Bureau of Parks is overseen by the Community Services Department and is responsible for operating and maintaining the Town’s park system and administering the Irondequoit Cemetery. 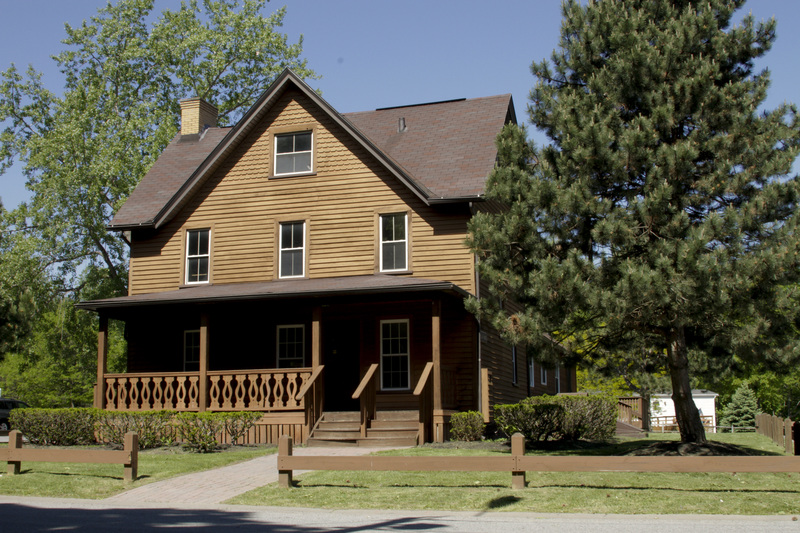 Camp Eastman - 1301 Lake Shore Blvd. 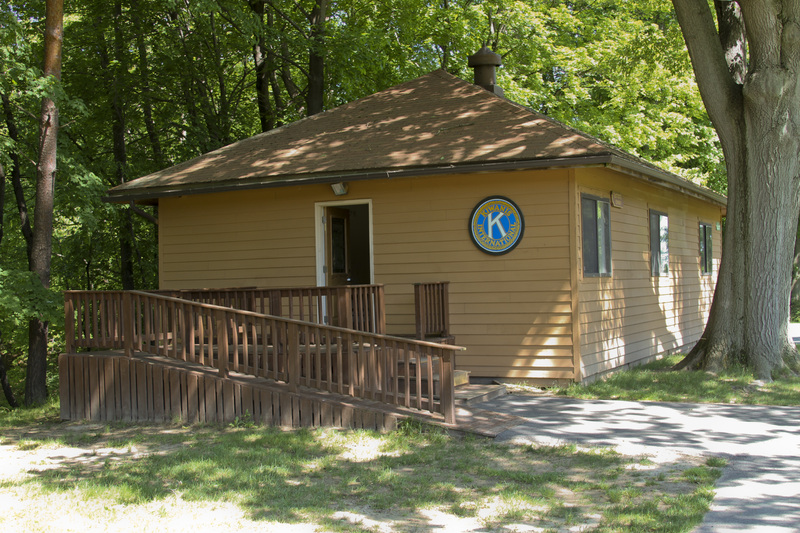 The Town of Irondequoit, Parks & Recreation Department provides lodges and cabins at Camp Eastman available for rental by individuals, groups and organizations. Buildings are available year round. Fees are based upon seating capacity, site amenities, and hours of use. Daily Rental Time: 10:00 a.m. to 9:45 p.m.
Buildings must be occupied by 12:00 Noon. Special considerations given to business requests for early arrival. 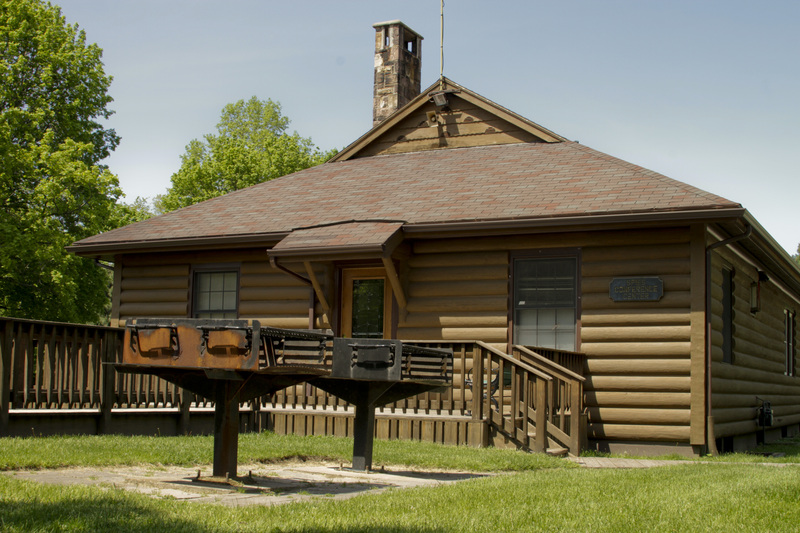 Mail and online 2019 Reservations for Camp Eastman cabins & lodges will open on November 6th, 2018. Call (585) 336-6070 for further information. Want to have your party under the big tent? Book your event at our giant tent at Camp Eastman! Available August and September. For more information call (585) 336-6070 or click here. Directions to Camp Eastman - 1301 Lake Shore Blvd. From the West of Rochester, NY: Rte. 104 East to St. Paul Blvd; proceed North 4.5 miles to Lakeshore Blvd; turn right; 1.0 mile to Camp Eastman. From the East of Rochester, NY: Rte. 104 West to Culver Road; turn right and head North 2.4 miles to Lakeshore Blvd; turn left and proceed West 2.0 miles to Camp Eastman. From the Southeast of Rochester, NY: Rte. 590 North to Durand Blvd; turn left and proceed West to Lakeshore Blvd; 2.0 miles to Camp Eastman. 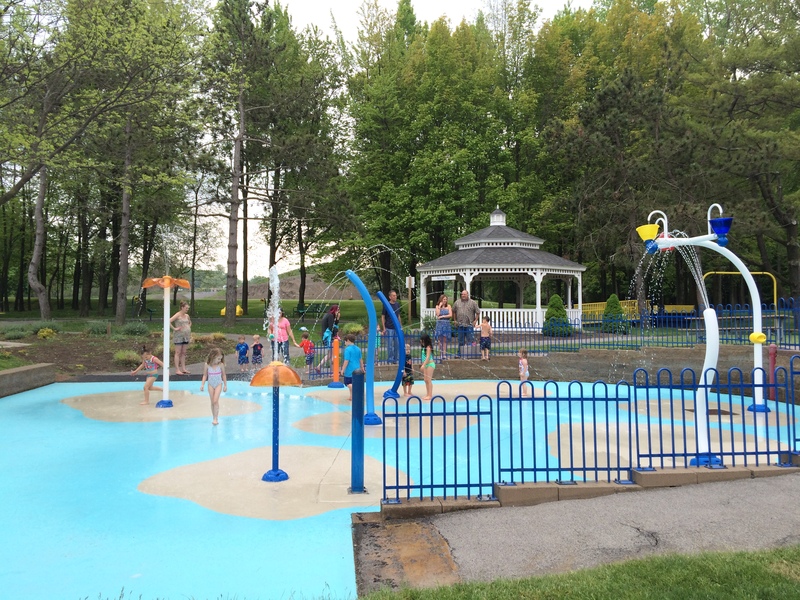 SPRAY PARK Open Daily from 8:00 a.m. - 8:00 p.m. The Camp Eastman Spray Park offers a great way to beat the summer heat and meet new friends! 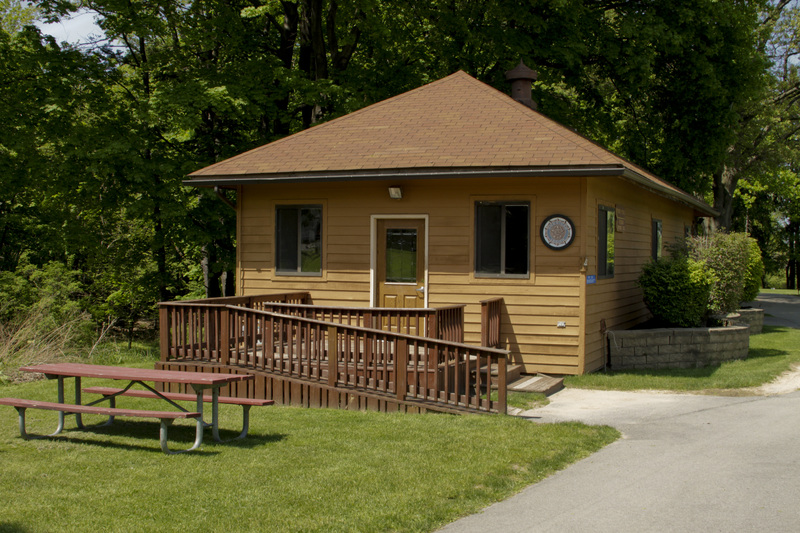 Located in the back of the park near the Kusak Lodge, the Spray Park boasts six water features and a shelter with picnic tables. The facility underwent a complete renovation in 2015 and re-opened to the public in the spring of 2016. Pardee Road - Near Overbrook Ave. Located at the corner of Winton Road & Empire Boulevard, the facility contains two softball fields, one multi-purpose rectangular field (football, soccer, field hockey, lacrosse) and one medium size field. All fields are lighted and have Sportex synthetic playing surface.